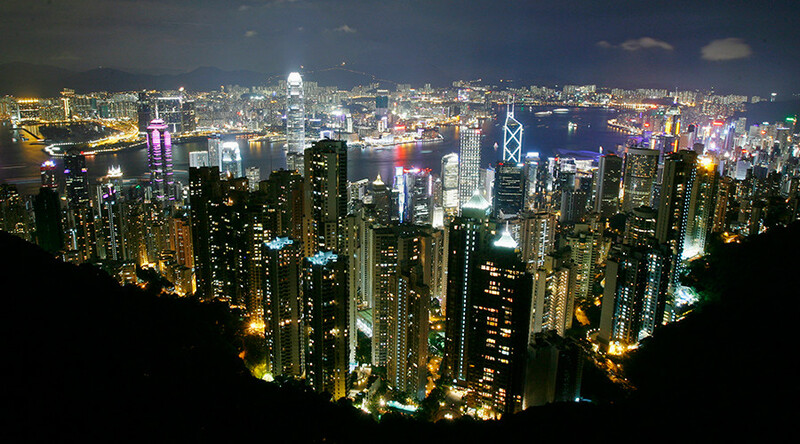 Hong Kong has retained its title as the least affordable city in the world, according to a new survey ranking the most expensive cities in the world for median income earners. The study conducted by US-based consultancy firm Demographia, which concentrated on Australia, Canada, China, Ireland, Japan, New Zealand, Singapore, the UK and US, covers 406 housing markets in the nine countries over the third quarter of 2016. In the study, a score of 3 or under is considered affordable, 3.1 - 4 is moderately unaffordable, 4.1 - 5 seriously unaffordable, and 5.1 and over is deemed severely unaffordable. The survey used a metric known as the ‘median multiple’ to determine housing affordability within a city or wider metropolitan area, which determines the median multiple by dividing the median house price by the median household income. “The ‘median multiple’ is not a perfect measure because it does not account for house sizes or build quality. But it is the only index that allows a quick comparison of different housing markets, and it is the best approximation of housing affordability measures we have to date,” the survey’s foreword notes. According to the study, this particular metric is widely used by organizations ranging from the World Bank and the United Nations, to academic institutions like the Joint Center for Housing Studies at Harvard University. In terms of their respective median markets, the United States is the only country surveyed that can boast a ‘moderately unaffordable’ overall median housing market. All other countries surveyed are classed as ‘seriously unaffordable’.